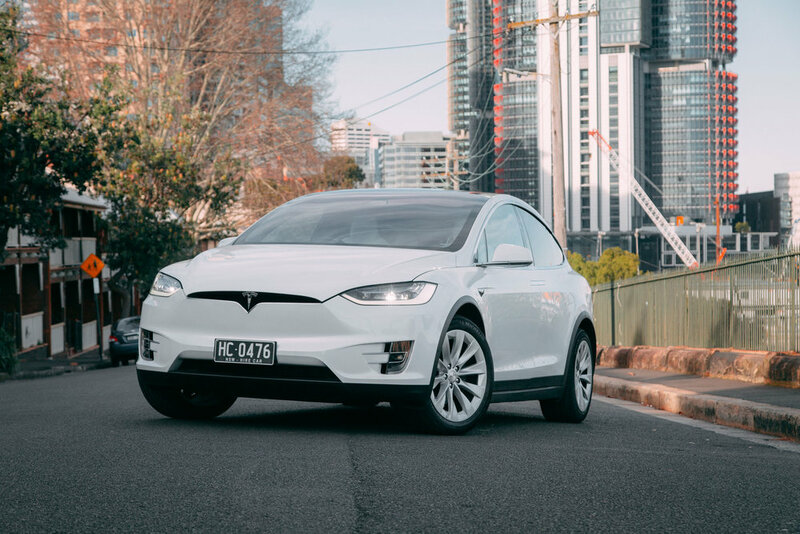 Revel Drive commenced in 2016 with a vision to deliver exceptional luxury, zero emission transport to the greater Sydney metropolitan area. They believe there needs to be a shift towards sustainable transport solutions in Australia, with no compromise on service. They continually strive to make a sustainable difference whilst providing an impeccable boutique chauffeured experience for their clients. It was up to our team to create a small motion picture exemplifying Revel, their brand and what they stand for.